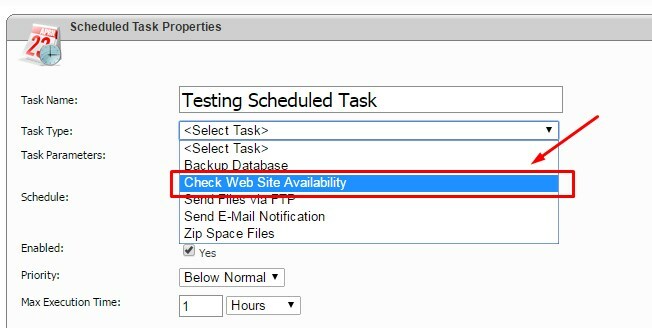 This article will show you step by step how to setup a scheduled task in WebsitePanel to execute a URL(CRON Job) at specific time or at specified intervals of time. 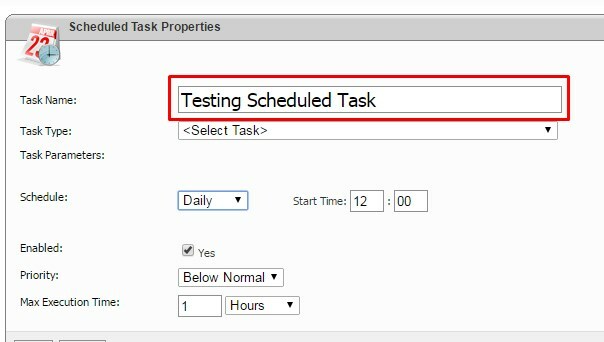 Click on Scheduled Task menu icon. Click on Add Scheduled Task button. Choose the required execution period and execution time to schedule the execution. Your scheduled task / CRON job is now ready to execute at the provided timetable.